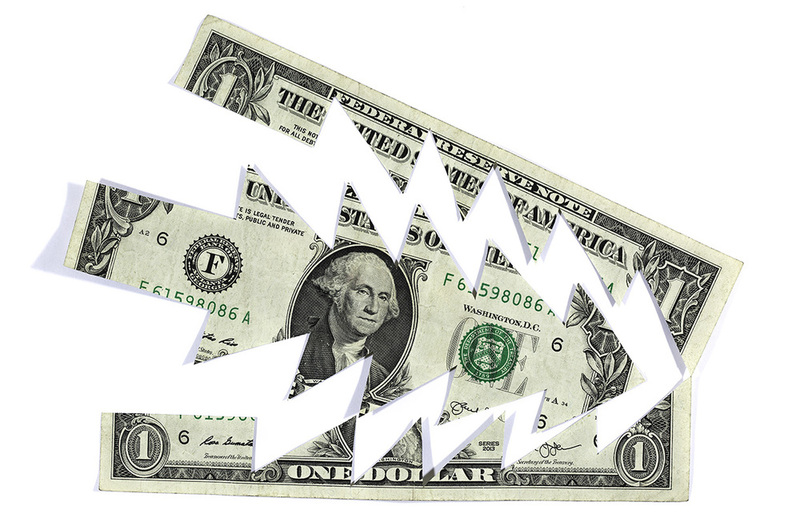 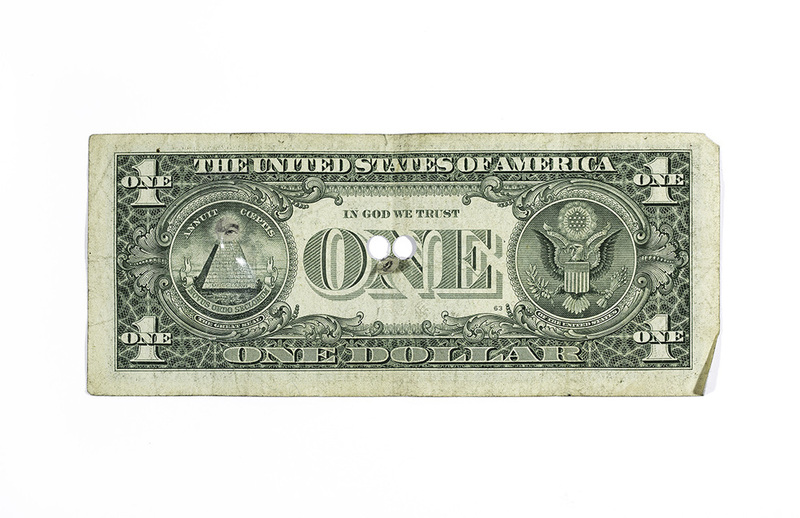 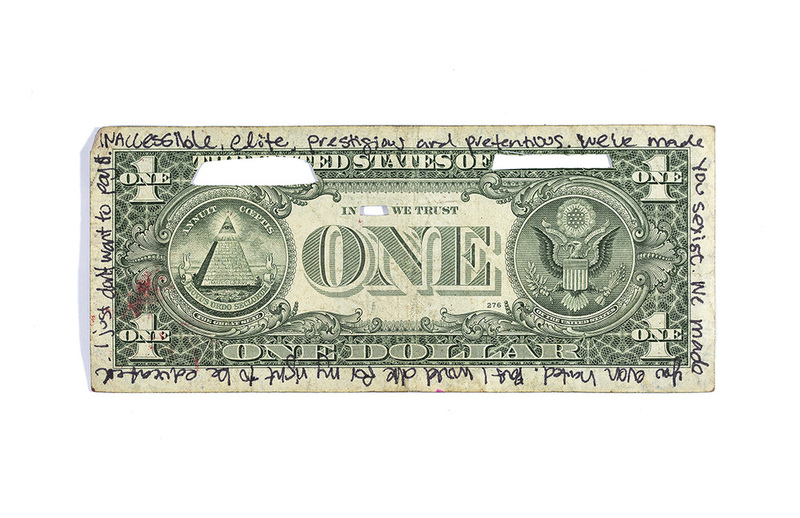 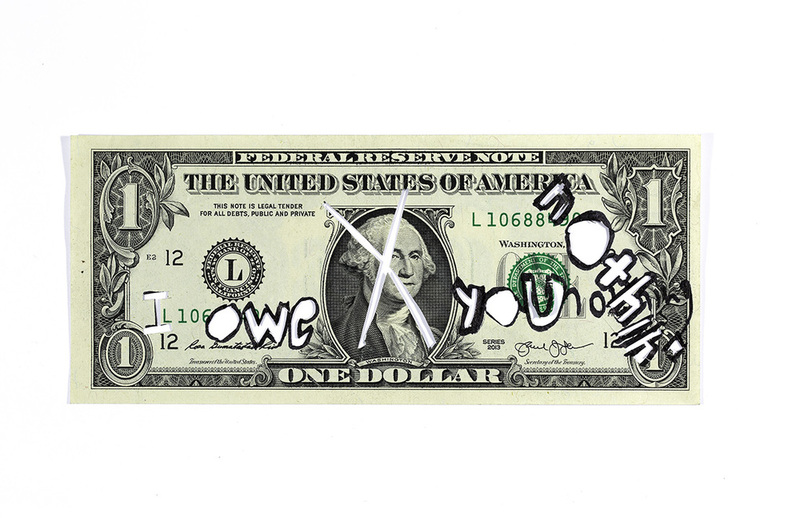 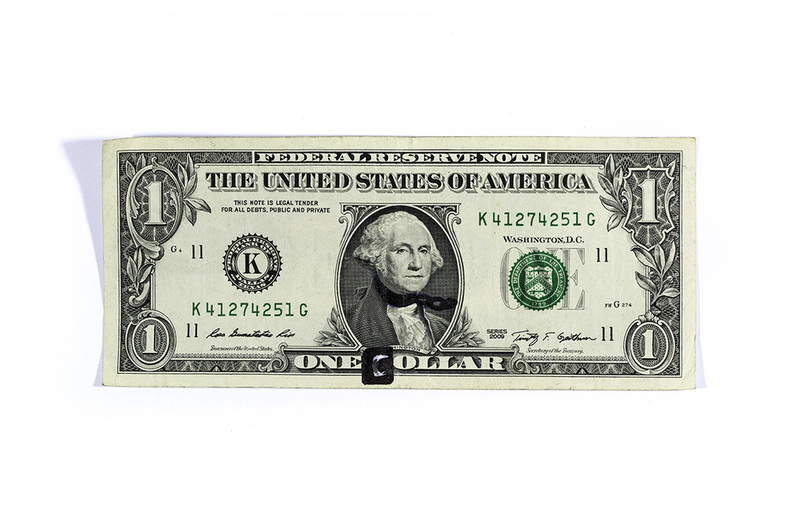 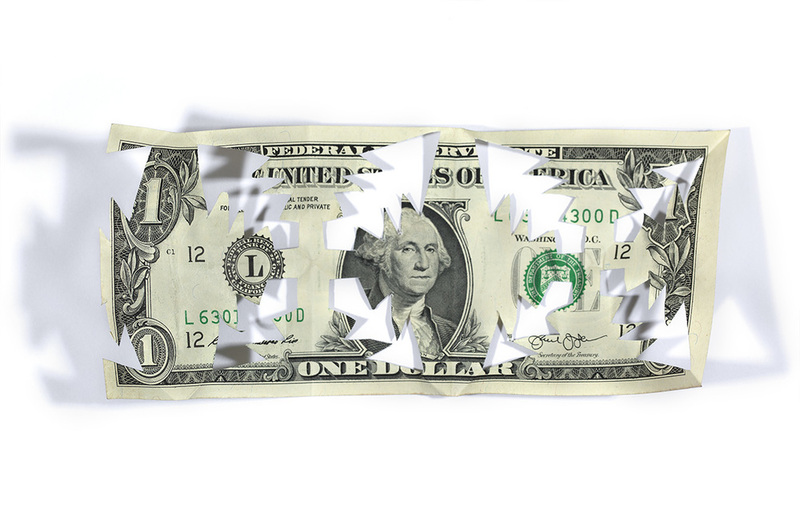 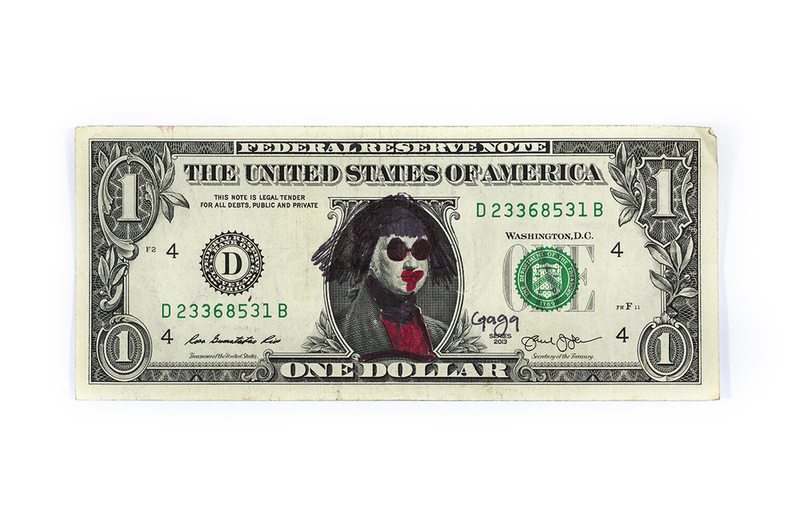 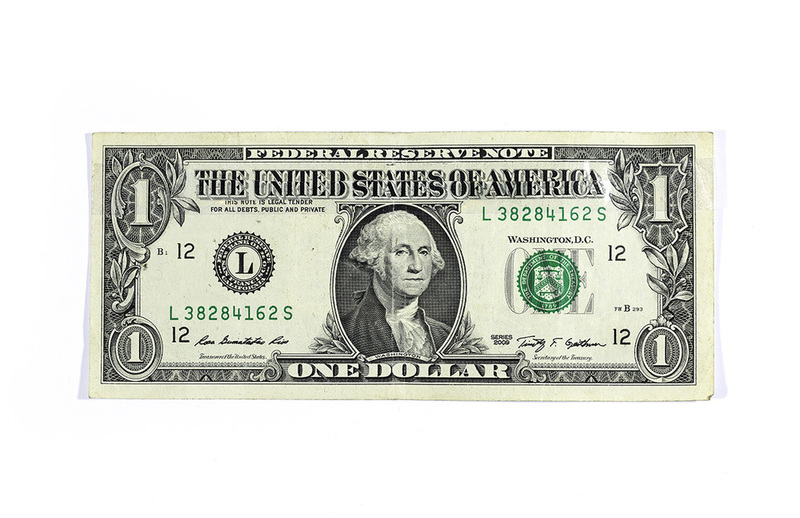 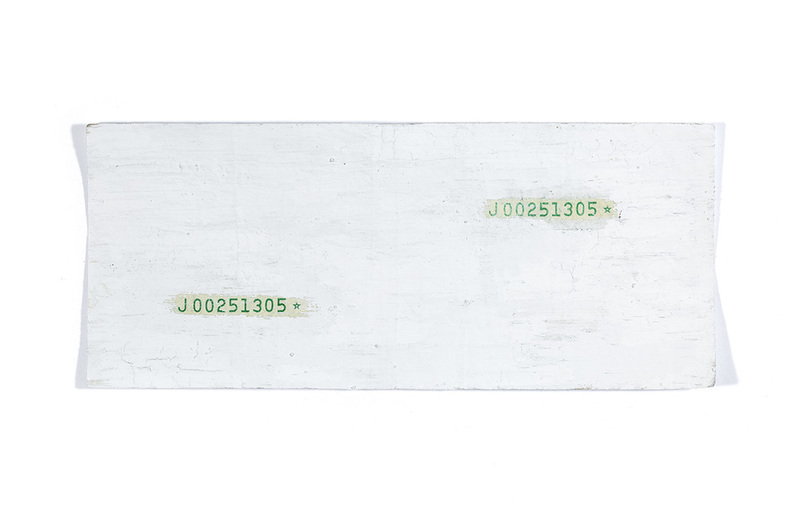 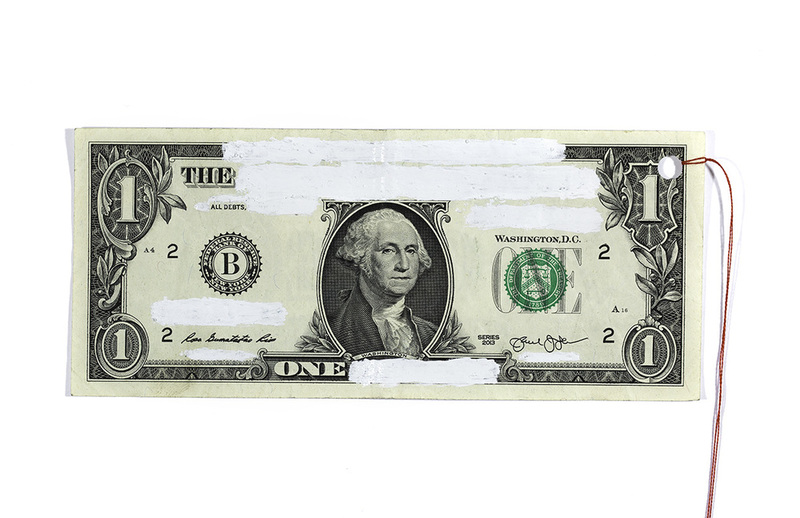 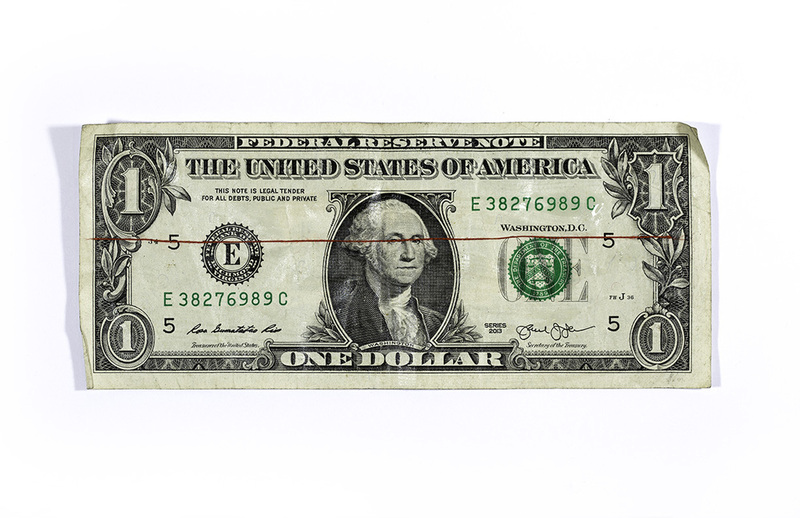 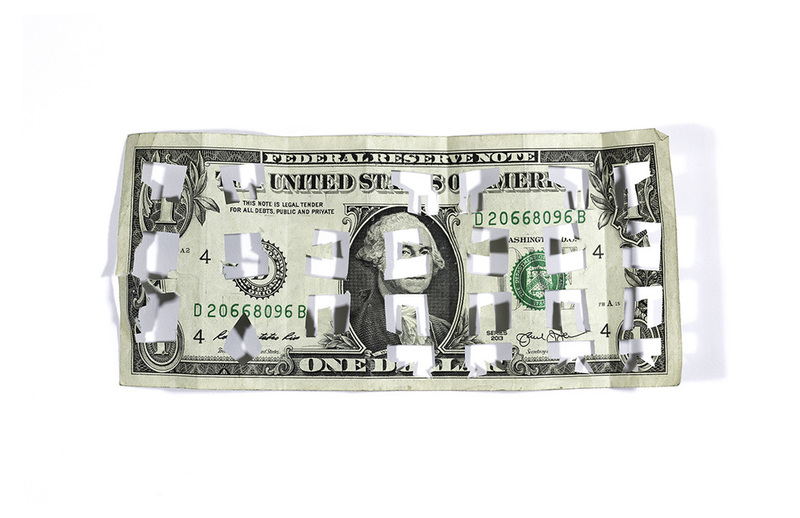 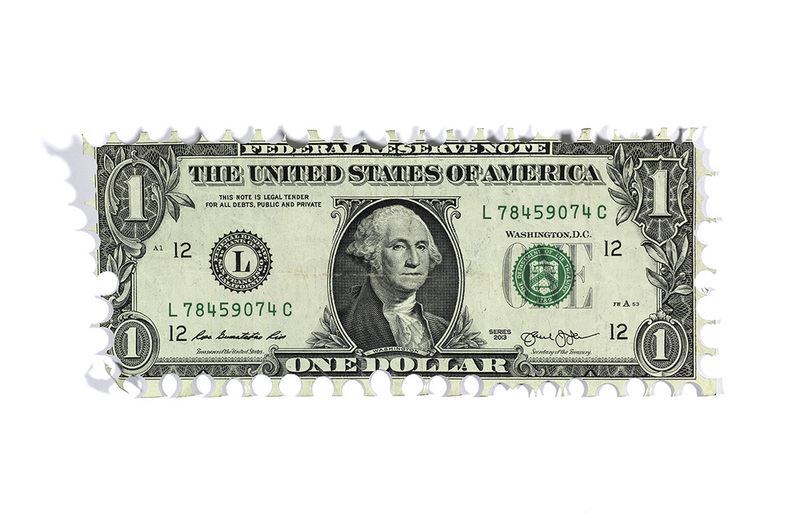 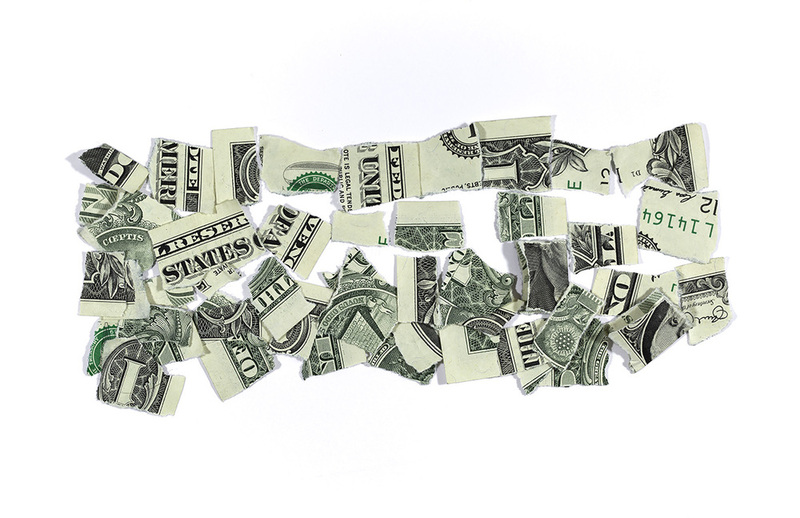 In April 2016, I cashed out 100 one-dollar bills from my Parsons Photography Department scholarship, and invited approximately two-dozen people to gather to deface the currency. 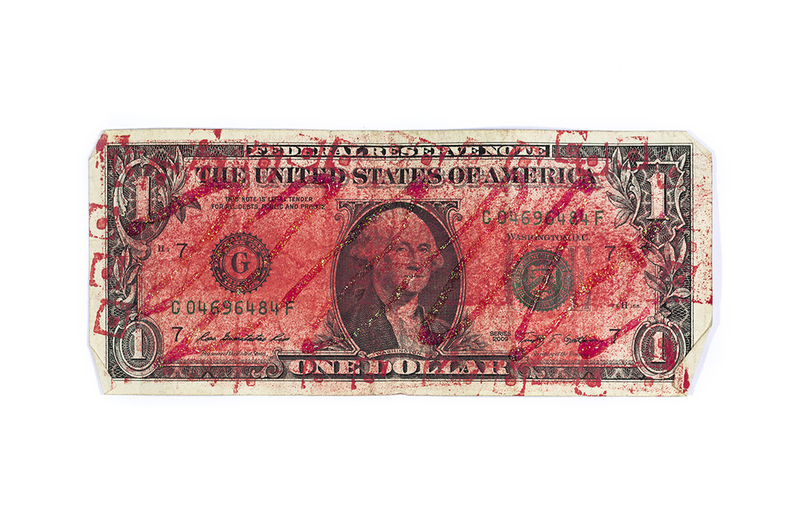 The event created a space for attendees to have a physical, pleasurable interaction with money, working against the more common alienating, anxiety-inducing relationship nurtured by a capitalist, debt-fare society. 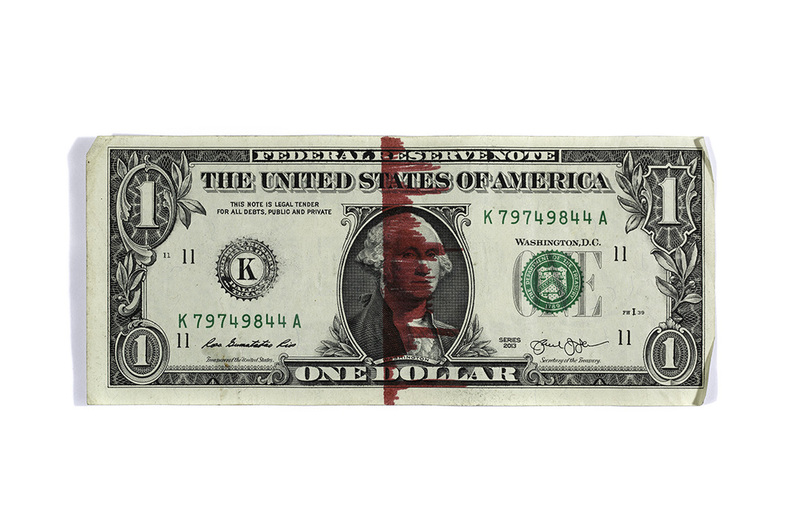 The event also encouraged the imagination of alternative imagery for a currency whose central image is the mythologized wealthy and powerful white men who constructed the United States in a way that favored their rights and preserved their wealth to the detriment of just about everyone who is not like them, a system which continues to this day.